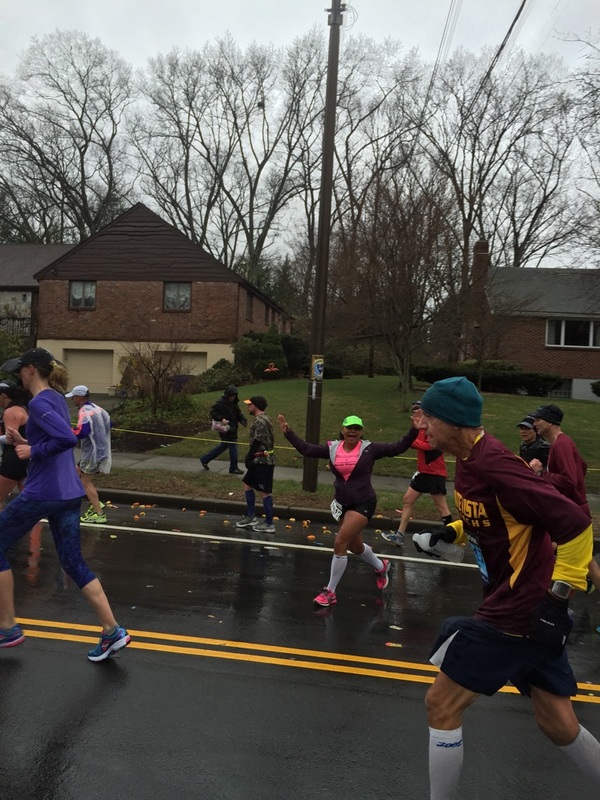 Most marathoners have heard of the Boston Marathon. Not only is it the oldest annual marathon, it’s one of the toughest to qualify for. 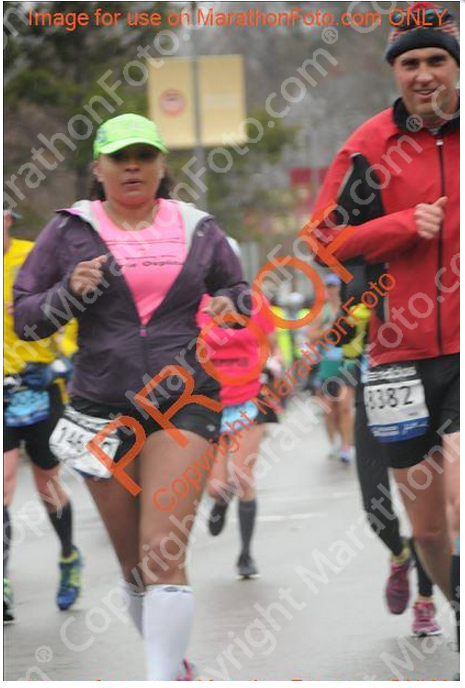 Although I would love to run the Boston Marathon, I’d be happy just to get a qualifying time. Since a qualifying time does not guarantee entrance I know that it will likely take closer to a 3:20 finish for me to score a coveted bib for the 2014 race.